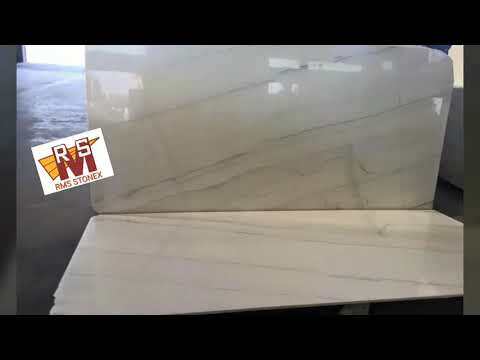 We are industry’s foremost Manufacturer, Importer, Exporter, Trader firm of finest grade Tiles, Marbles and Artifacts. 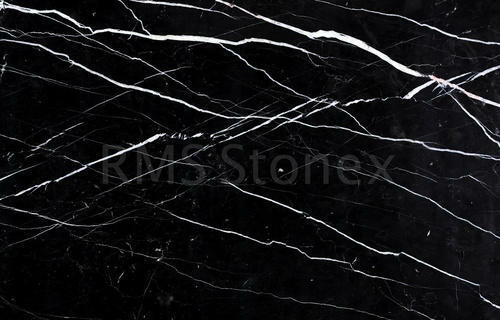 Our line of quality approved stone tiles is widely acclaimed for its tough surface, glossy finish, weather resistance. 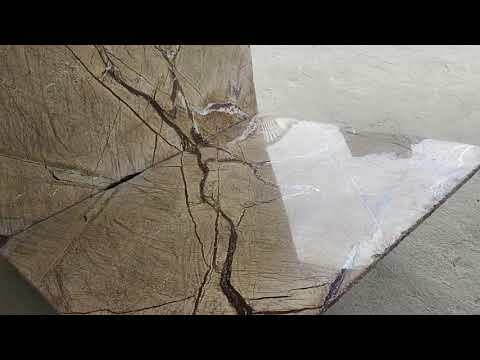 We are industry’s foremost Manufacturer, Trader, Exporter and Importer firm of finest grade Tiles and Marbles. 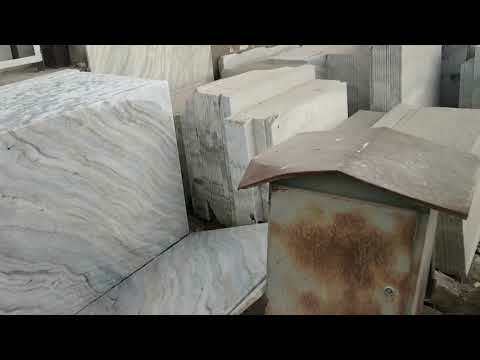 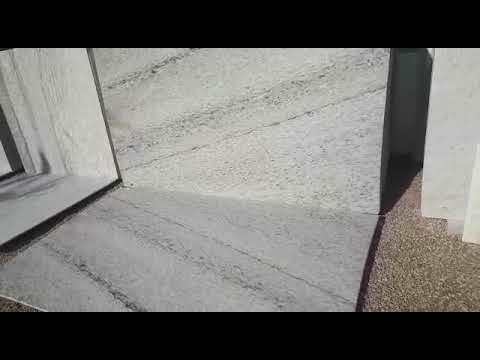 Our line of quality approved stone tiles is widely acclaimed for its tough surface, glossy finish, weather resistance, and competitive pricing structure.